Marion County is a county located in the U.S. state of Oregon. 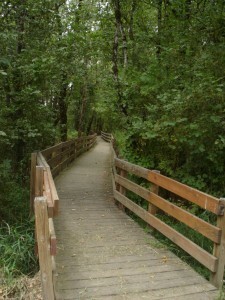 The population was 315,335 at the 2010 census, making it the fifth-most populous county in Oregon. 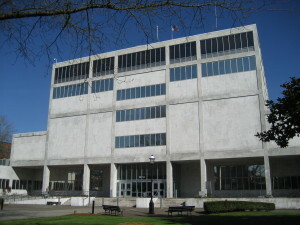 The county seat is Salem, the state capital. The county was originally named the Champooick District, after Champoeg (earlier Champooick), a meeting place on the Willamette River. On September 3, 1849, the territorial legislature renamed it in honor of Francis Marion, a Continental Army general from South Carolina who served in the American Revolutionary War. 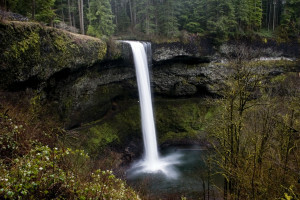 Points of interest for Marion County are State Capitol, Champoeg State Park, Silver Falls State Park, The Oregon Garden, Wheatland Ferry, Buena Vista Ferry, Detroit Dam and Santiam River, Breitenbush Hot Springs, Mt. Angel Abbey, food processing plants, Willamette University, Chemeketa Community College, Mission Mill Museum Village, Bush House, Deepwood House and the Gilbert House Children’s Museum.